"This is the most 2018 story ever." 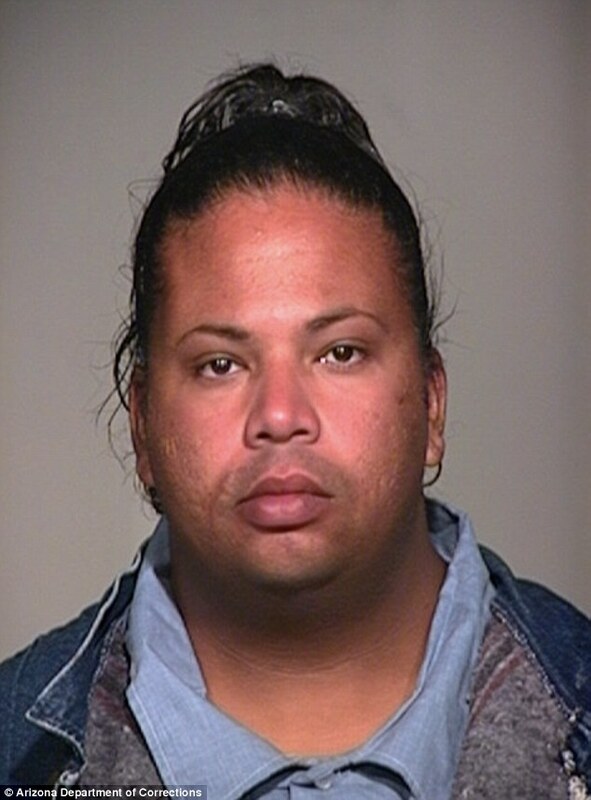 This is the driver who was behind the wheel of a self-driving Uber car when it hit and killed a pedestrian - in a mugshot taken when she was serving a felony sentence for attempted armed robbery. 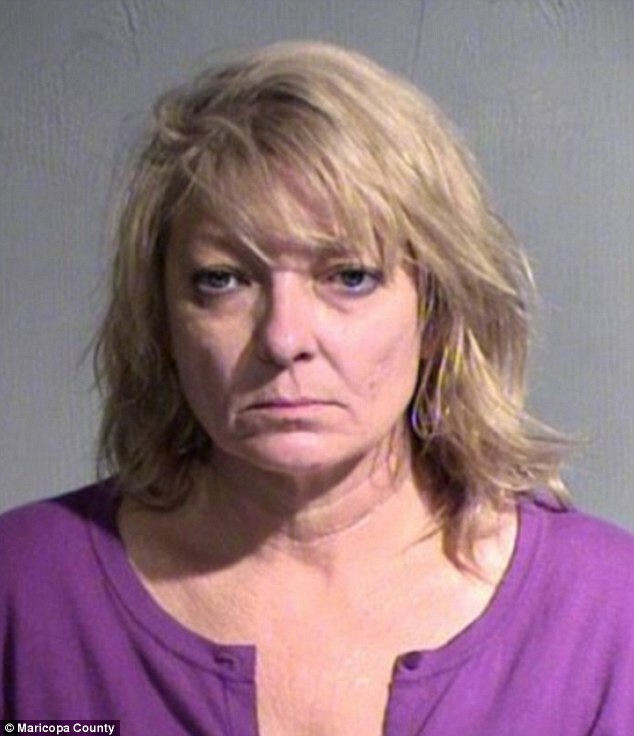 Rafaela Vasquez, 44, was the 'safety driver' of the automated Volvo when it hit Elaine Herzberg, 49, on Sunday night in Tempe, Arizona. She had two felony convictions when she was hired by Uber for its self-driving car trials in the Phoenix, Arizona, area. Her January 2001 conviction for attempted armed robbery led to a five-year sentence of which she served more than four years, being freed in November 2004. Vasquez attempted to rob a Blockbuster video store with an imitation firearm. At the same time, Vasquez was convicted of unsworn falsification committed in 1999, meaning she made a false statement to a public officials, and received a concurrent one year sentence. At the time she was known as Rafael and identified as male. It is not known when she transitioned to female. I wonder if Uber exec Bozoma Saint John's hiring practices had anything to do with this?